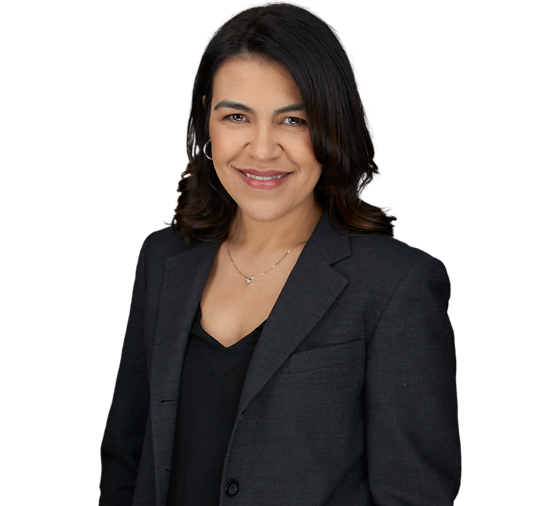 Jennifer Carrillo-Perez parlays years of real estate experience into innovative solutions and opportunities for a range of developer clients. With a background in land use and zoning, redevelopment, municipal law, and regulatory and government affairs, Jennifer is a sought-after advisor on key development projects as well as related legislative issues. As part of her practice, Jennifer guides clients in the preparation of preliminary investigations to designate areas in need of rehabilitation and redevelopment. She likewise provides counsel on redevelopment plans and ordinances, and formulates redevelopment agreements. Her work covers complex redevelopment matters, including Green Acres, as well as affordable housing development. In addition, Jennifer works with governmental entities to identify and secure public financing incentives, payments in lieu of taxes and tax abatements. With deep ties to the community, Jennifer devotes a substantial amount of time to projects that have a positive impact on New Jersey’s cities. She was recently selected for membership in the Emerging Leaders Council of the Rutgers Center for Real Estate.